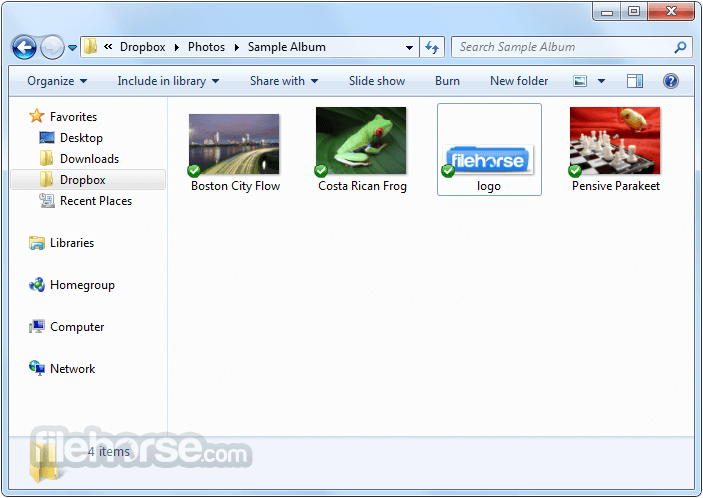 Dropbox is the easiest way to store, sync and share files online. 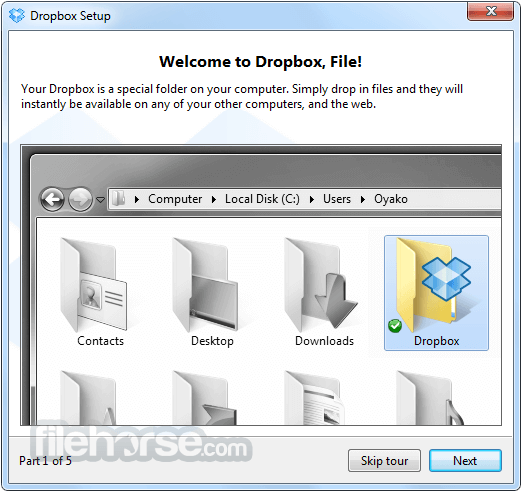 Dropbox works just like any other folder on your computer, but with a few differences. 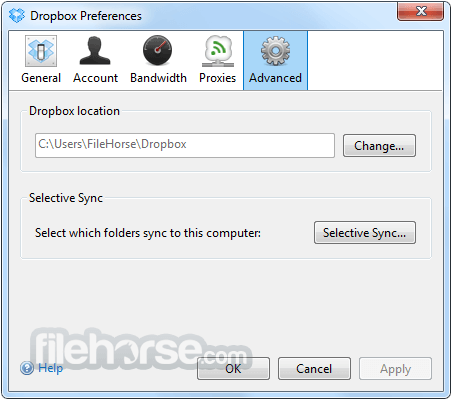 Any files or folders inside Dropbox will get synchronized to Dropbox's servers and any other computer linked to your account. Green checkmarks will appear on top of your files to let you know that they're synced and up to date. All data is transferred over SSL and encrypted with AES-256 before storage. It keeps track of every change made to any of its contents. It's free to download and use 2GB of online storage for free, with up to 1TB available to paying customers. Become untraceable and secure online? Then you need HMA! Pro VPN! Save files on your computer, then access them on your phone from the road. Everything you keep in Dropbox is synced automatically to all your devices. Send your entire wedding video to family with a simple link. 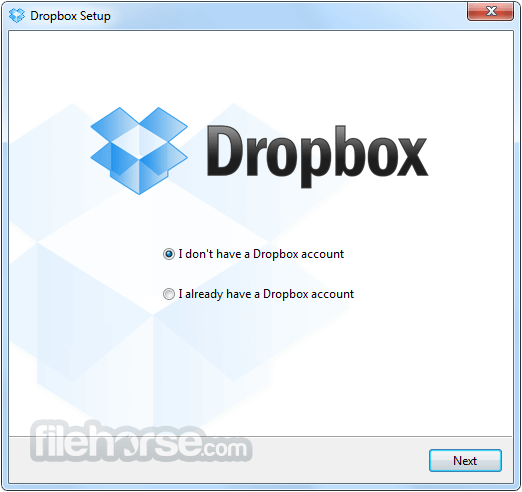 It’s easy to share large files with anyone — even if they don’t have a Dropbox account. Back up vacation photos automatically from your phone or computer. That way, memories are safe as soon as you make them, and you can relive them from any device. Edit a presentation with teammates without emailing files back and forth. When you edit a file in a shared folder, everyone gets the update automatically. Left your phone on the train? Your photos, docs, and videos are safe. Just sign in to Dropbox from any device, and your files will be there waiting for you. Note: You can store up to 2GB of data using a free account.